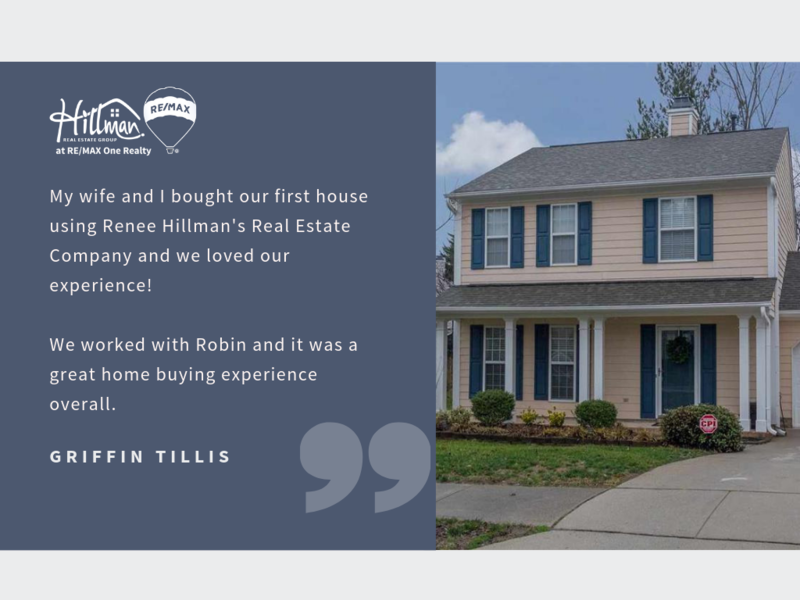 Many thanks from our entire team to the Tillis family for this five-star Hillman Real Estate Group review. We especially love that Griffin took the time to rave about our talented HREG Buyer Partner Robin Lilley. Do you have a few specifics that you’d like to see in your next Triangle-area home search results? Create a free listing manager right here on our website and using the advanced search, tell us all about the factors that are important to you. Each day, we’ll automatically send you the latest listings that match your criteria. See something you like? We can make an appointment for you to see your favorite results as soon as they’re available for showings! For more five-star reviews of Hillman Real Estate Group, please check out our Zillow profile.